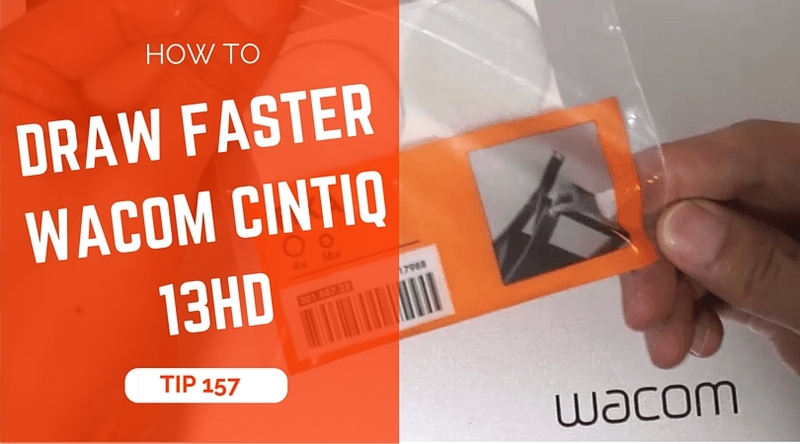 How to draw faster with your Wacom Cintiq 13HD? Last week I bought some felt pad to stick under a table so it wouldn’t scratch the floor. I realized then that the heavy table actually slide easily on the ground. So we wouldn’t even need any wheel. I suddenly made the connection and stick some Ikea felt pad under my tablet. 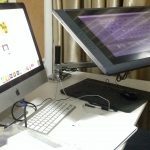 Let me share with you how you can also increase your speed in digital sketching. The felt pad from IKEA. It’s a simple trick that definitely improve a lot my drawing speed and process. Feel free to try and let me know your feel in the comments ! I have another hack that will cost you nothing : you can turn your canvas with two fingers on your tablet and rotating them ! You can also zoom in or out with the pinch gesture like on smartphones. 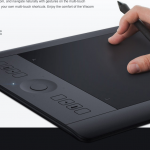 Of course you need to have touch enabled on your tablet (cintiq or intuos (for the recent models)). 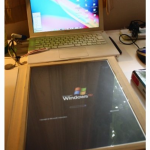 You don’t need to move your tablet, just turn you virtual workspace ! Yes, nowadays we can rotate the workspace, even Photoshop ! 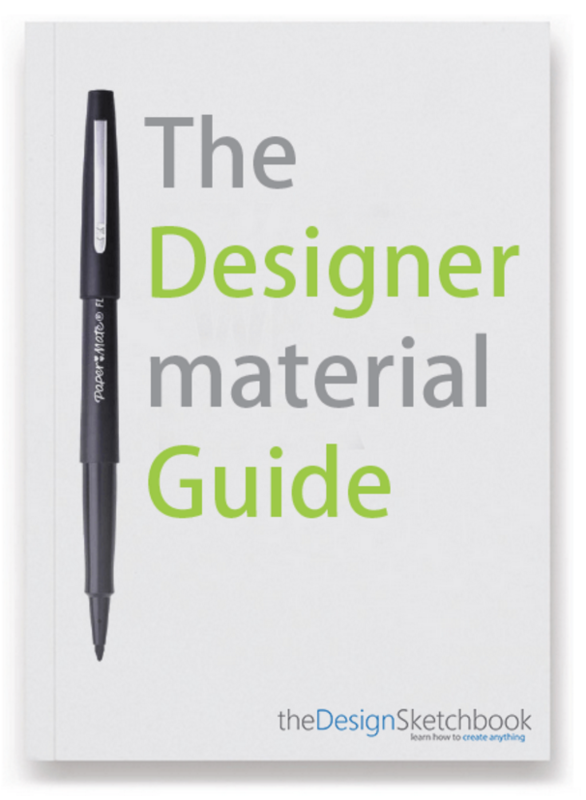 Something that users of Intuos was waiting for super long! Yep, my tablet 13HD doesn’t have the touch option. Actually I do have it on my 22HD, but I deactivate it. I never use the Touch as it bother me. Sometime, I do some conflict with my pen so it’s pretty irritating. Hehe. One of my friend who is designer and in love with Cintiq also never use the Touch option for the same reasons. Thank you for sharing the tip Odolyte. Thanks Chou.I kind of like the sliding feel between the nib and tablet.The intuos seems to be a lot harder to have proper control than i previously thought.I use a lot of the touch input to rotate,zoom features and its pretty quick. Also i’ve noticed that most tutorials on youtube doesn’t seem to rotate the canvas,not sure if its the best way to draw. 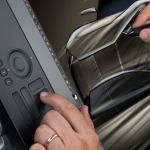 Yes the Intuos will take you about a week for your brain, eye, pen and screen to be calibrated together. It’s super awkward at start, but keep going, it’s a normal thing as everybody need to go through with such tablet. Maybe people on Youtube do not rotate the canvas, maybe for a demo purpose or they are just not used to it. If you master well the shortcuts and is able to use the rotate canvas function. then great ! 🙂 I recommend you to carry on, especially with an Intuos. For Intuos, about the rotation, you will need to rotate your canvas itself. Impossible to rotate the tablet or you are going to become crazy :P.
I got a tip not to draw faster, but to get used to your Intuos faster. 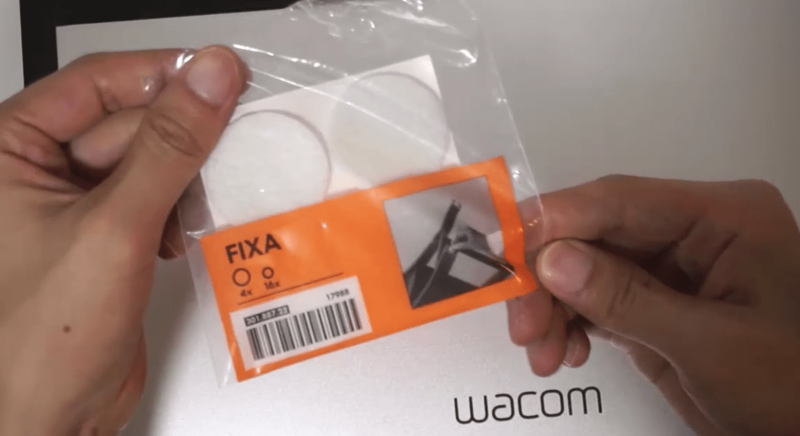 When I started with an Intuos, I was disturbed by the “plasticky” contact between the tablet and the nib. So it was sliding super fast. So I taped a piece of paper on it to get back to the grainy surface.